Free Consulation- Contact Us Today! …you would like to refer a client by leaving their information in the contact box below, we would be so honored by your recommendation. …you would like us to contribute an article for your guest blogging, magazine/book, or press-related opportunity. …you would like to invite us to speak as a guest at your event online or offline. 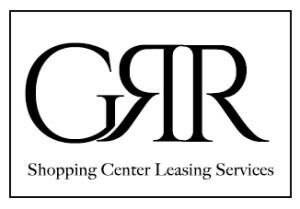 Here’s to making your retail lease Golden!